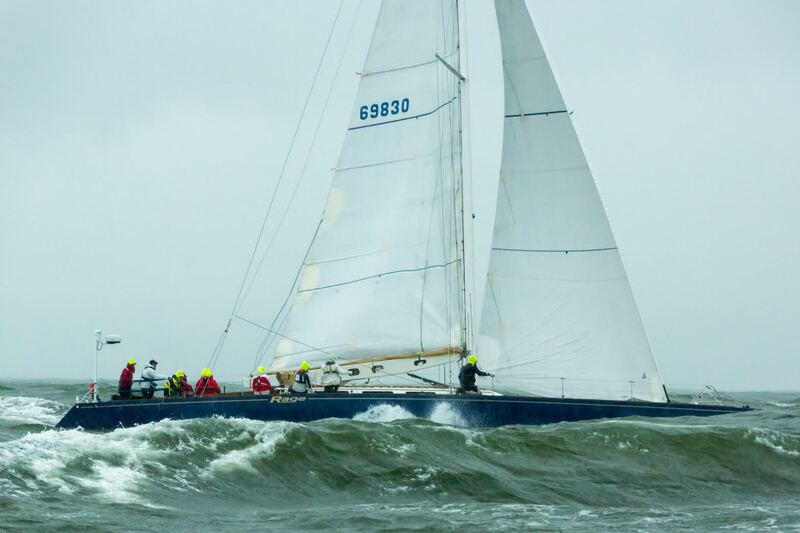 Congratulations to skipper David Raney & crew of the Wylie 70, "Rage" - 2017 First in Class PHRF A1 Winners! 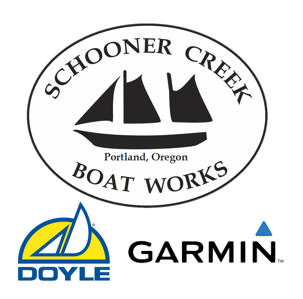 Rage was first to finish and first in class in the 2016 CYC Oregon Offshore, and the Overall race winner in 2015, 1997 & 1994. 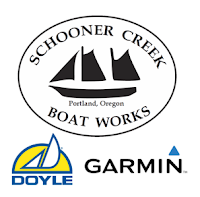 Photo courtesy of Schooner Creek Boat Works.